Looking for a fun stash busting, skill building block of the month? 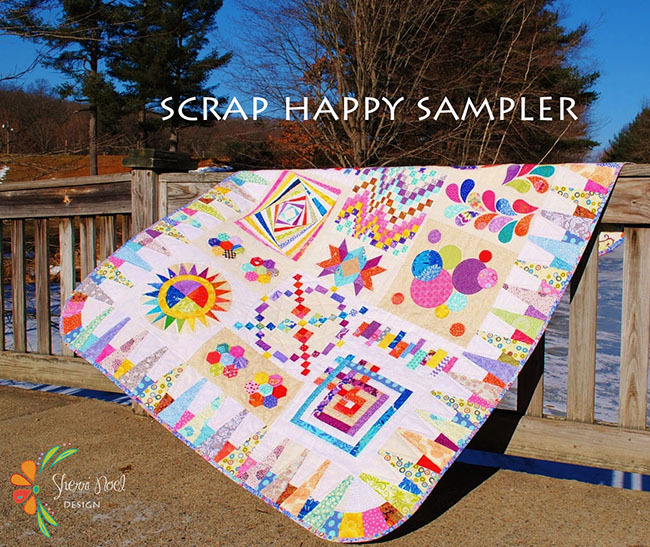 This block of the month is a sampler with a modern twist. The blocks are not all the same sizes so the end layout feels much more contemporary than your traditional sampler. Sheri's beautiful block design and amazing pictures to accompany make this a great quilt along to inspire you to try different techniques. 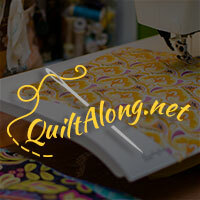 Applique, improv, english paper piecing and more!